"It's 2017 and a flight attendant sees two young black athletes with blankets from first class. His first comments is 'Did you steal them?'" a Memphis Hustle assistant tweets. The holiday spirit was in short supply on Christmas Eve for two minor-league basketball players who were trying to get to a game in Iowa. 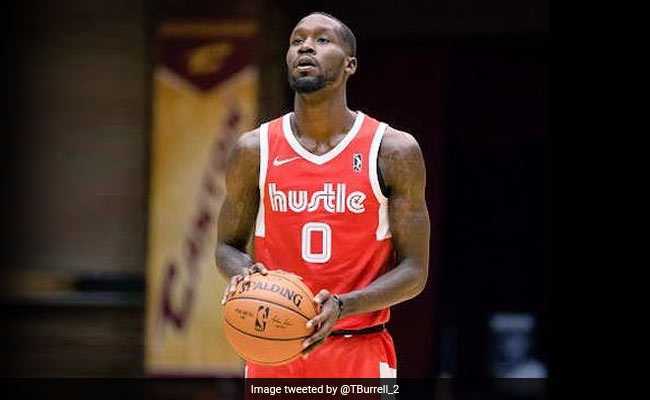 Trahson Burrell and Marquis Teague found themselves being kicked off an American Airlines plane in Dallas after a flight attendant accused them of stealing blankets that had been handed to them by two first-class passengers as they made their way to their seats in coach. The two, who play for the Memphis Grizzlies' Memphis Hustle in the NBA's minor-league G League, had boarded Flight 3756, operated by the airline's regional Envoy Air and bound for Sioux Falls, South Dakota, when the incident occurred at Dallas-Fort Worth International Airport, according to the Undefeated. As they passed through the first-class cabin and were handed the blankets by two passengers seated there, a black flight attendant accused them of theft, an argument ensued when the attendant said the flight would not depart and the two were forced to leave the plane, according to the Undefeated. Freed says an airline manager apologized to the players and that they later flew first-class to Sioux Falls for the Christmas Day game against the Skyforce. The Hustle won, 131-115. "We apologize for what occurred on this flight," American Airlines spokesperson Joshua Freed told The Undefeated. "We take pride in bringing people together, and we know that on this flight we let some of our customers down. Our team at American, along with Envoy Air, is reviewing what happened and will be reaching out to [the two players and the assistant coach, Darnell Lazare]." Lazare had tweeted: "It's 2017 and a flight attendant sees two young black athletes with blankets from first class. His first comments is 'did you steal them.' How about you teach people the facts first before jumping to conclusions. #beingblackinamerican." That drew a response from the airline, which tweeted a request for details and locations, adding, "In our culture, every interaction with a customer or team member should be grounded in respect." 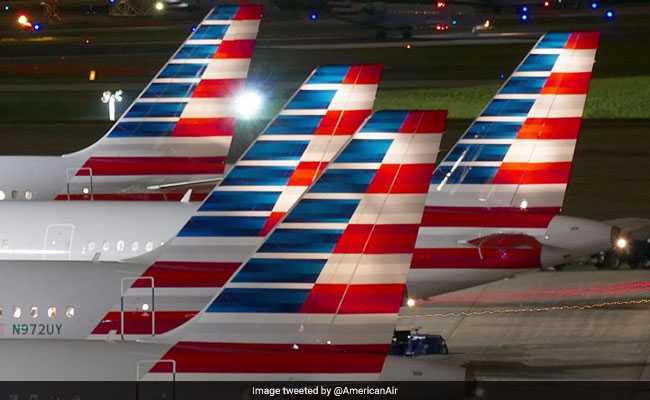 Glynn Cyprien, the team's head coach, "American Airlines needs sensitivity training [for] attendants on flights dealing with humans and blankets," Cyprien tweeted. Cyprien had tweeted "SHAME ON YOU!!!!" and the airline responded to it by asking for more investigation, saying, "We're trying to investigate what happened." Last month, American Airlines said it would take steps to begin implicit-bias training for all of the company's 120,000 employees after the NAACP issued a travel advisory that included four allegations of racial discrimination in October and warned black passengers about their "safety and well-being" when using the airline. In early December, NAACP officials said they were pleased with the steps the airline was taking but were not ready to drop the travel advisory.